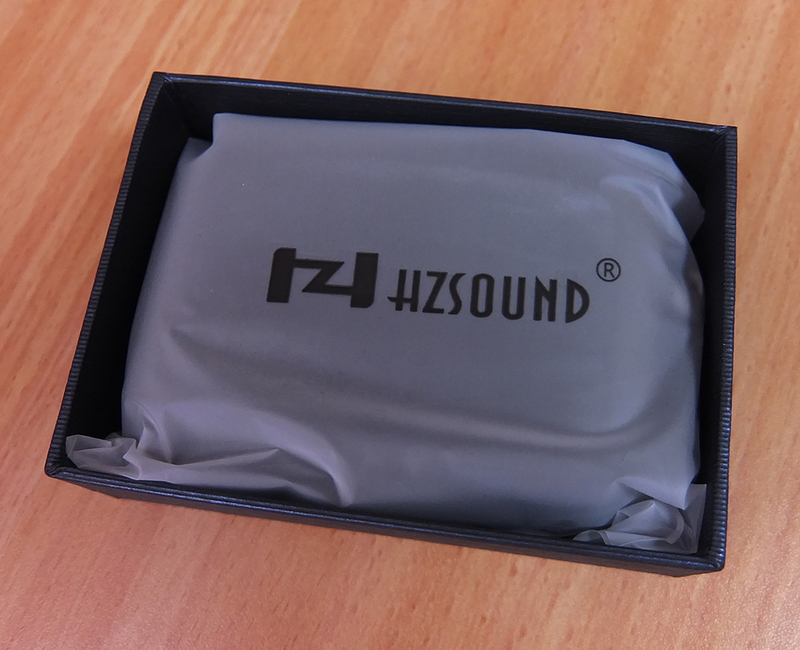 The M001 model by HZSOUND is, as it seems, a rebranded and slightly redesigned (specifically the Y-split and the plug and the added cinch) version of Winintone RG-EB601. However, they also modified the sound signature a bit and solved RG-EB601's biggest issue - overemphasized peaks in the highs. M001's peaks are more subtle which greatly limits most instances of sibilance! 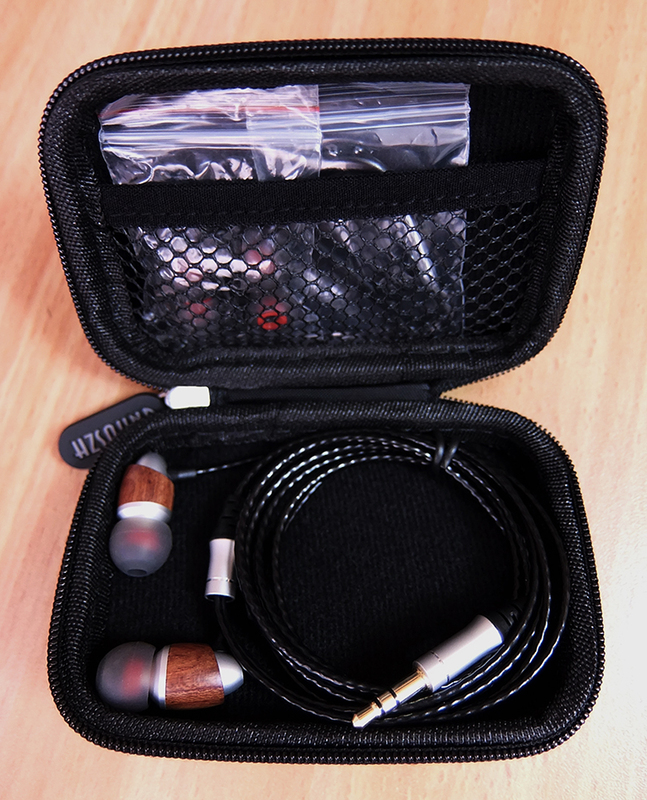 Just as I said about RG-EB601, these earphones are both well-built and premium-looking, and are also good-sounding. The sub-bass is pounding and the mid-bass is thick and full. The mids are crisp, and the highs only marginally sharp. The loudness is high even on low-power sources. This review focuses on the silver filters, because the black filters sound pathetic. 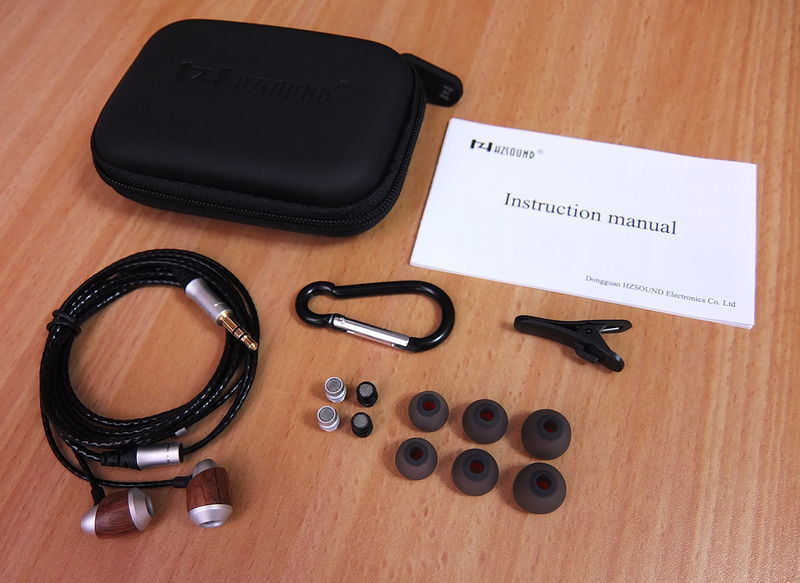 The filters included with KZ ED9 can also be used with these earphones for additional sound signatures. 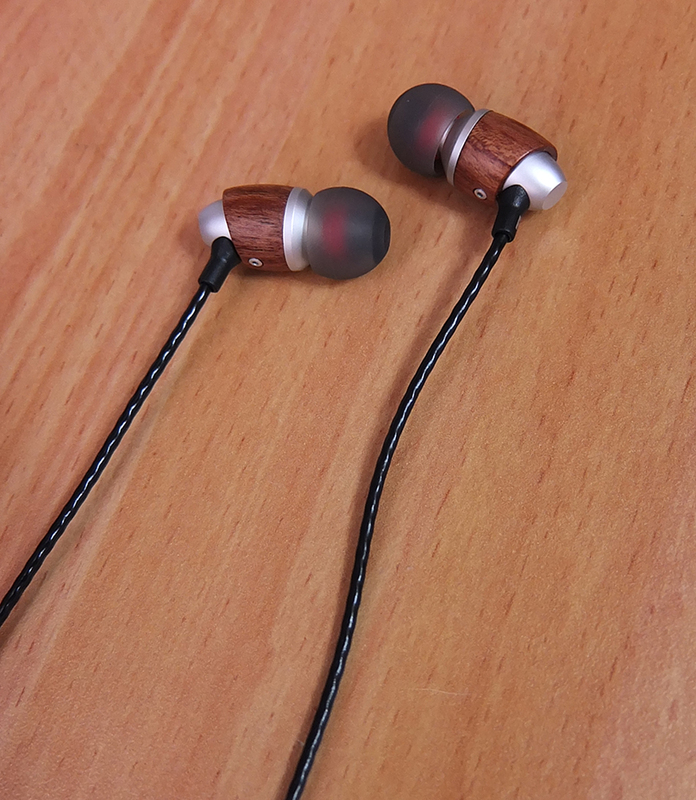 The filters included with KZ GR cannot be used with these earphones, but you can use the filters included with these earphones with KZ GR. 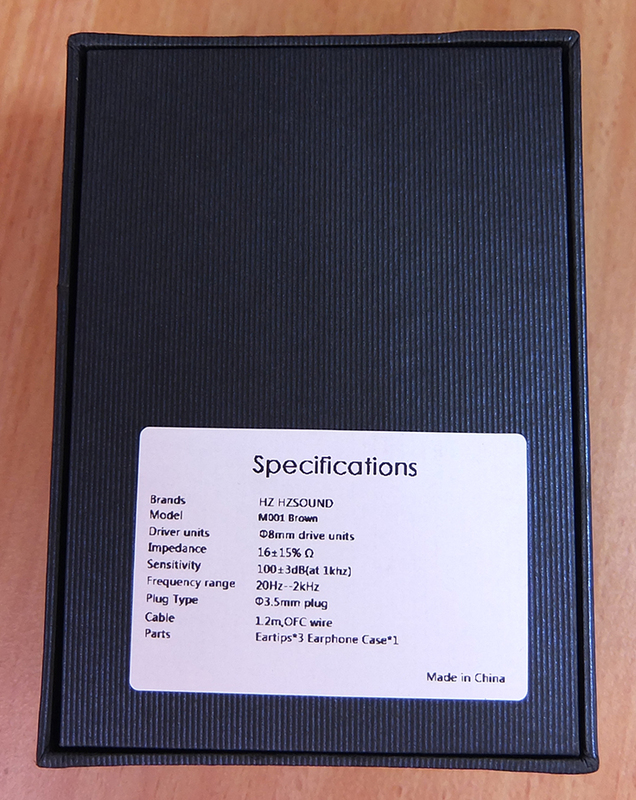 The black filters are identical to the golden filters included with Winintone RG-EB601. A brilliant sound quality. The bass is massive, the mids are loud and clear and the highs are energetic. Very premium design and materials. The build quality is superb. The cable comes perfectly straight out of the box. 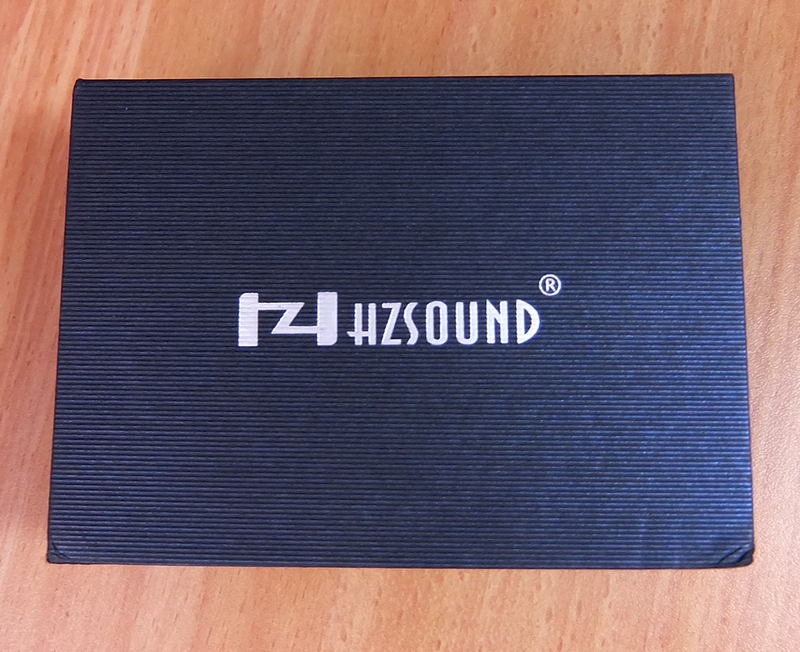 Well done, HZSOUND. The vocals are still slightly pushed back and the highs could use some extra definition and detail. The black filters are simply useless. The black filters are simply useless and won't be analized further. 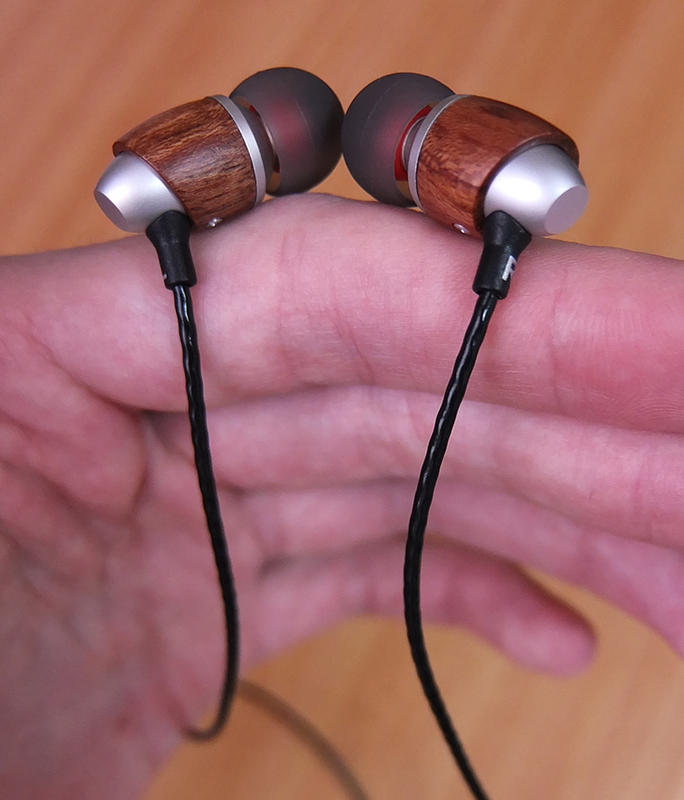 With the included tips, you might have to push these earphones deeper than you usually would. consider trying different, preferable wide-bore tips for a better seal and some extra detail in the highs. 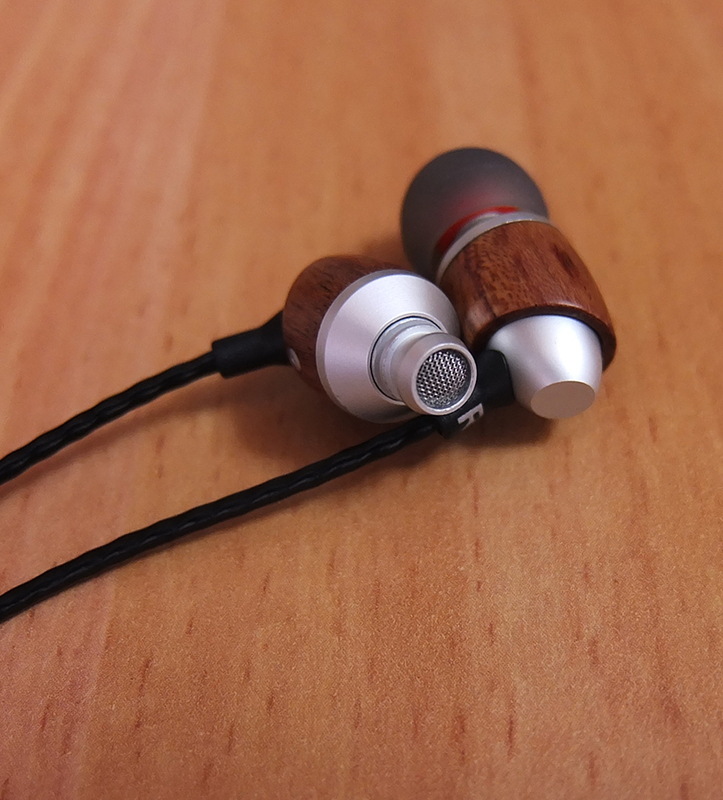 Overall, these earphones are very comfortable and there's nothing wrong with their shape or weight. The bass is very deep, precise and impactful. It doesn't get distorted on higher volumes, and you can even feel slight vibration when there's deep sub-bass content playing. It's like having a night-club in your ears, amazing. The mids are clear, loud and tonally precise. However, they are pushed back just a tiny bit and there could be a bit of sibilance on above-medium volumes. These are very normal for V-shaped earphones and the impressive tonal accuracy is much more imporant as far as I'm concerned. The highs are sharp and very enjoyable, their peaks are quite noticeable and there might be slight sibilance now and then. 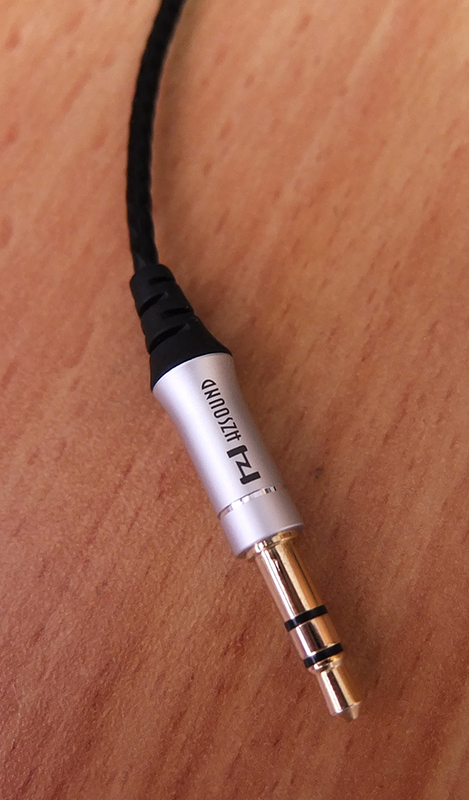 These earphones are some of the best V-shaped earphones on the market, if that's your thing. Very energetic highs with a huge fun-factor.